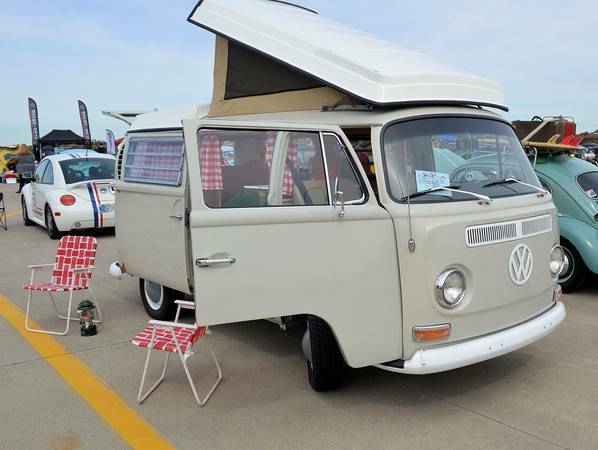 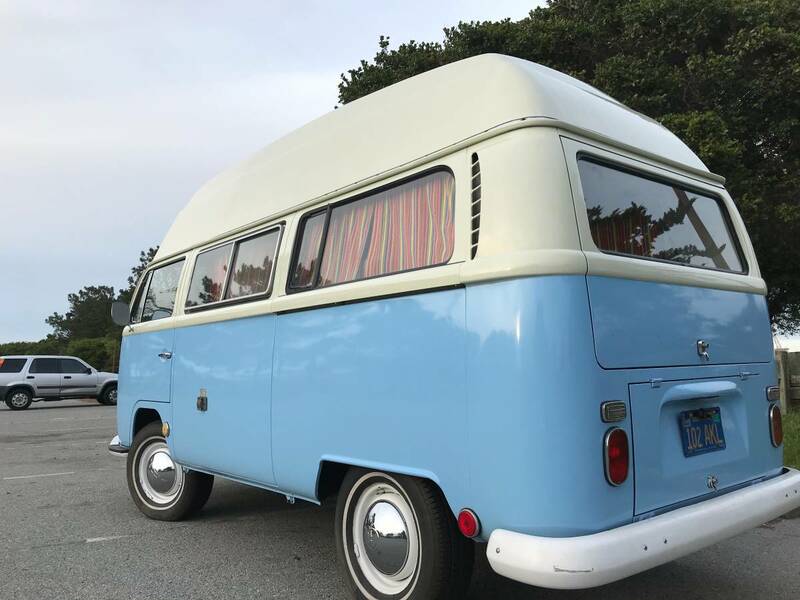 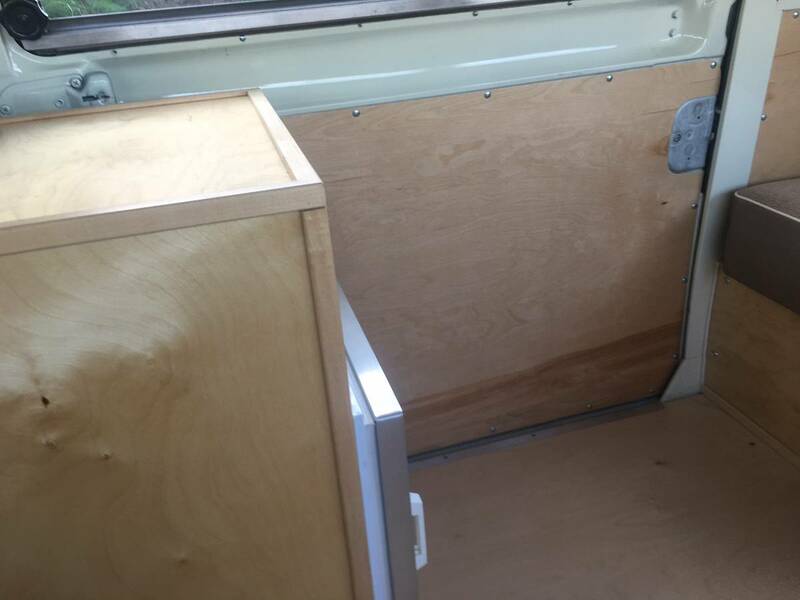 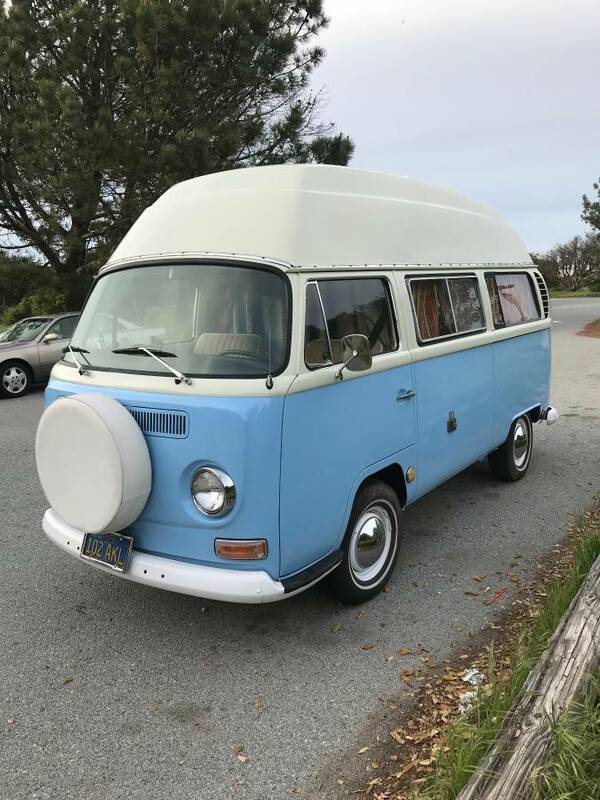 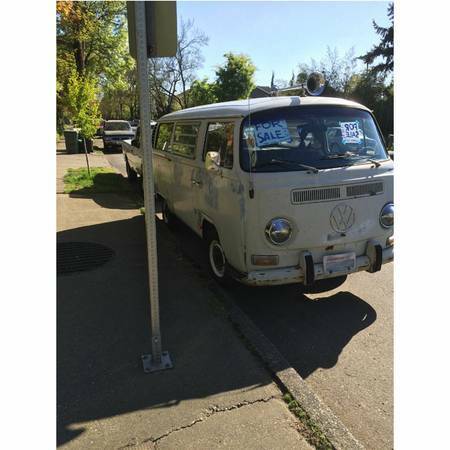 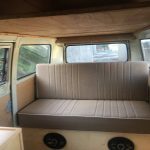 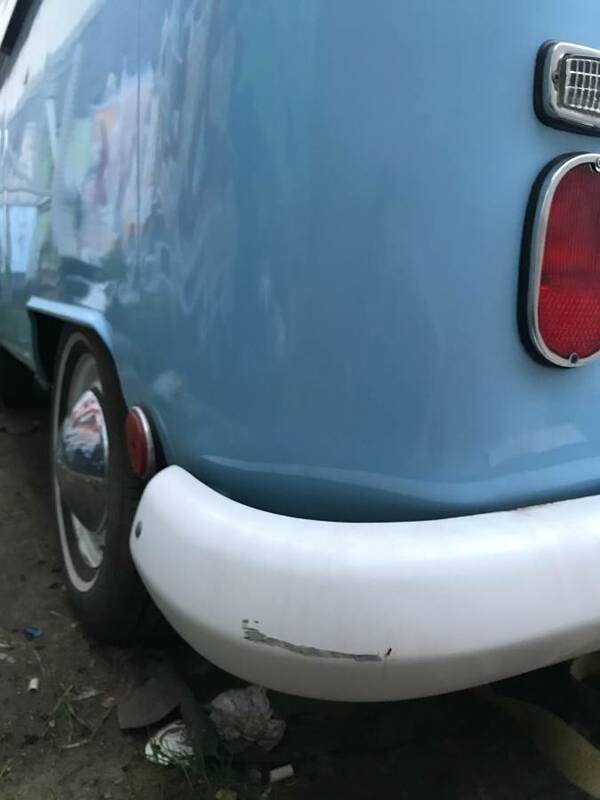 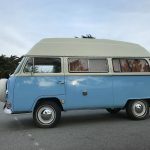 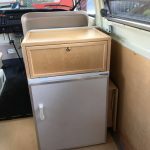 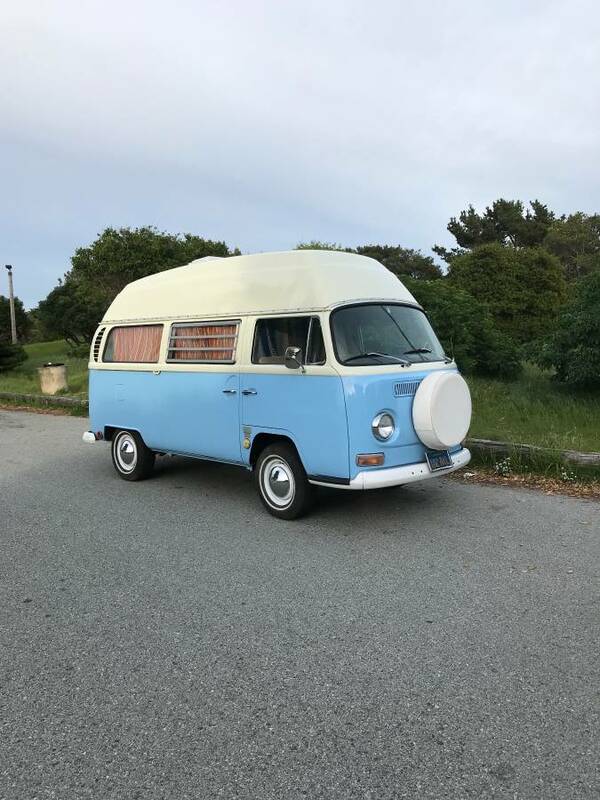 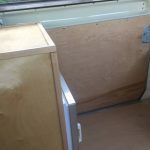 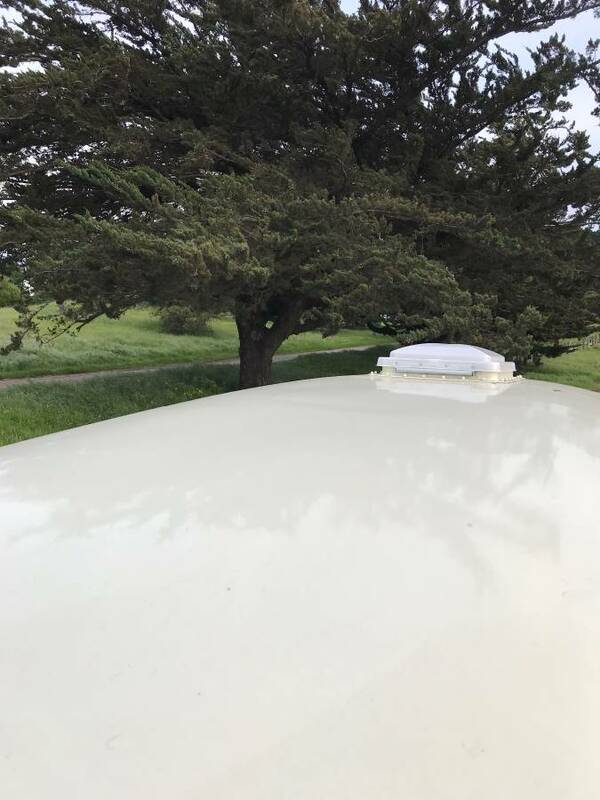 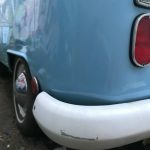 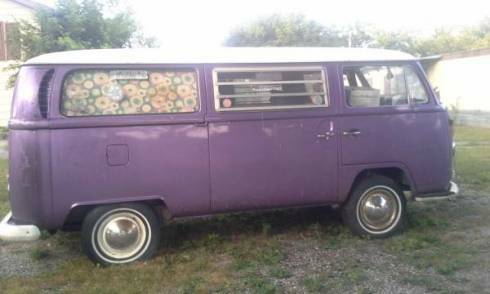 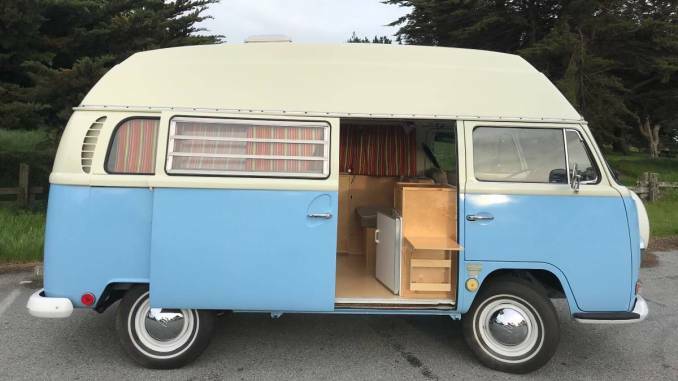 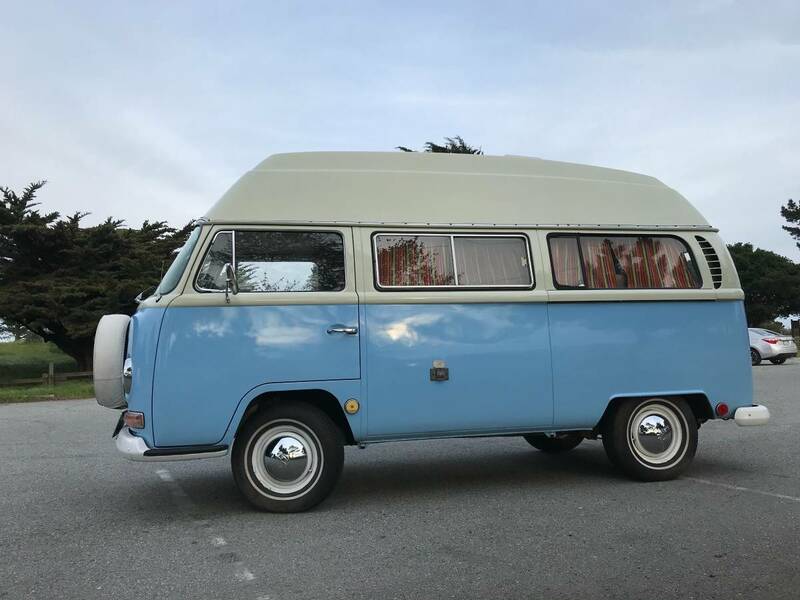 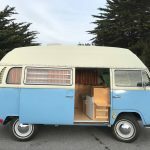 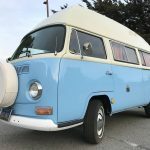 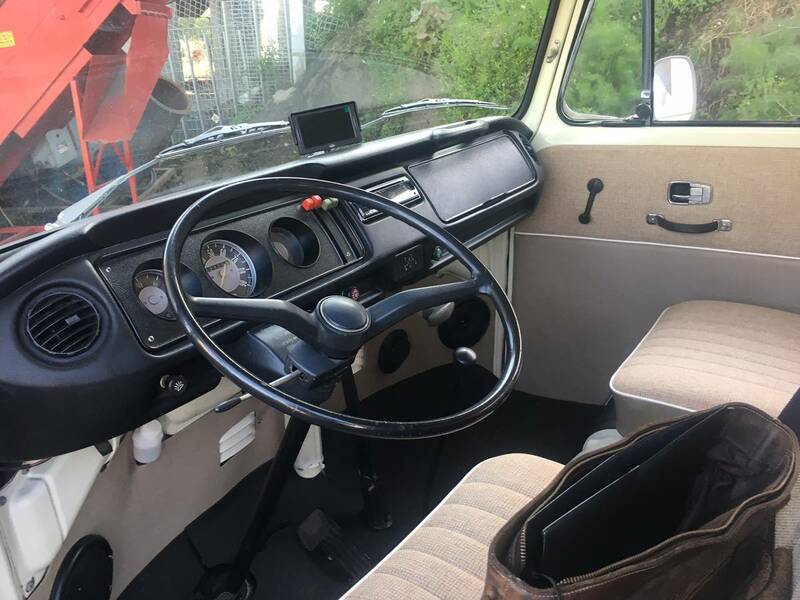 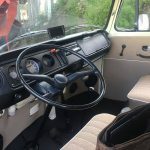 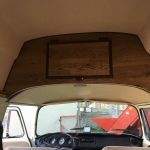 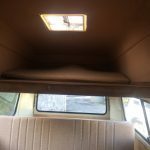 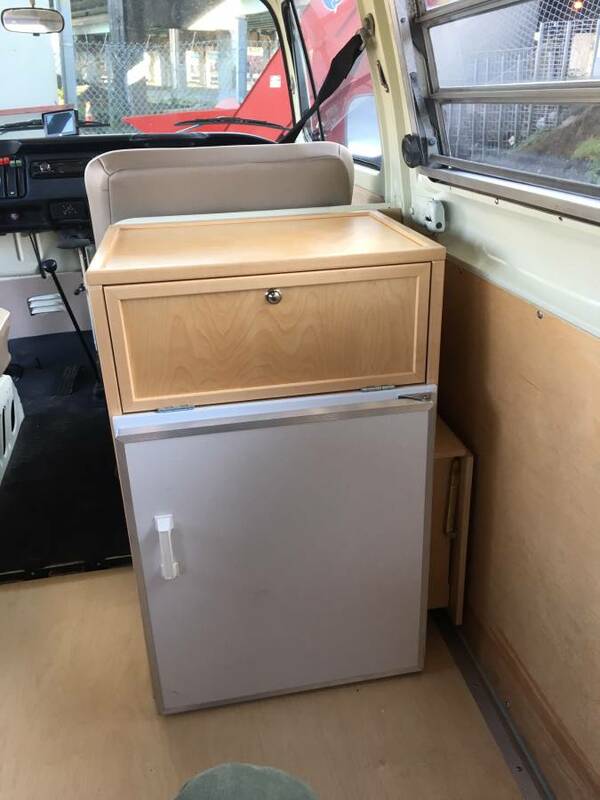 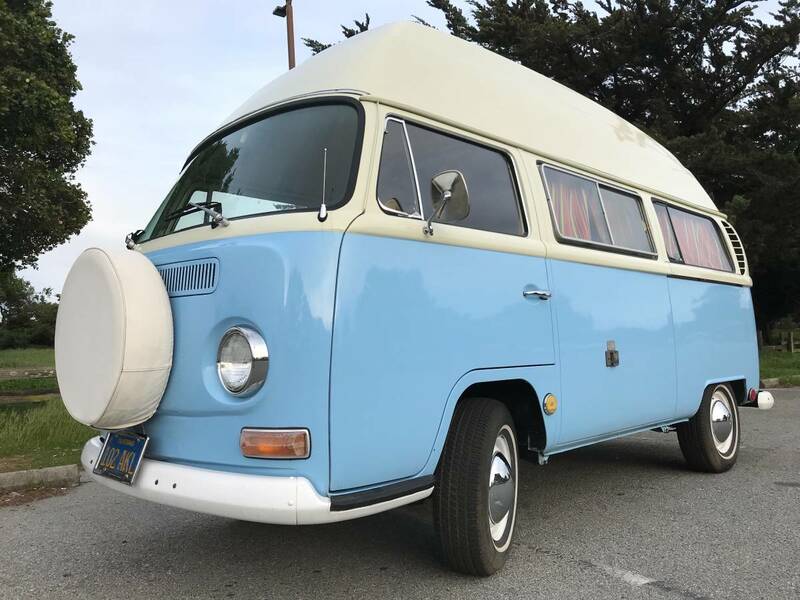 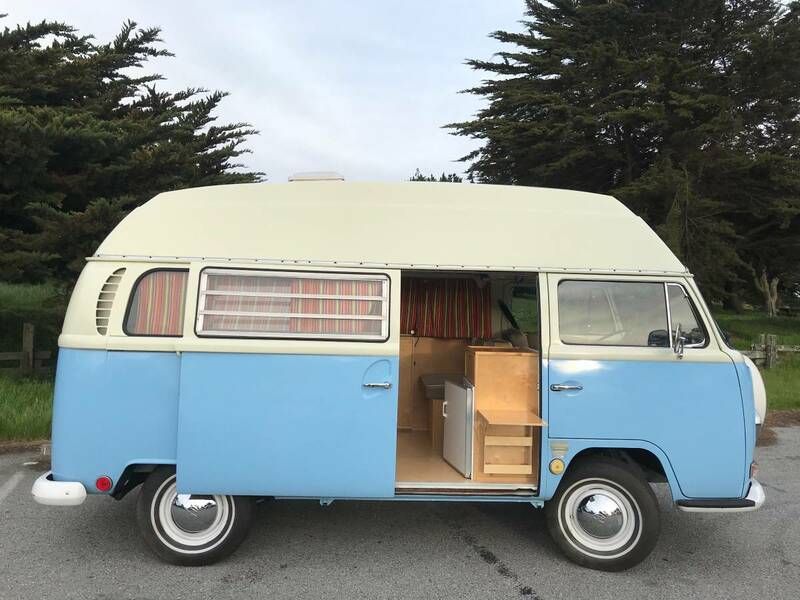 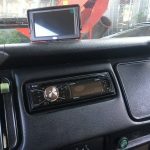 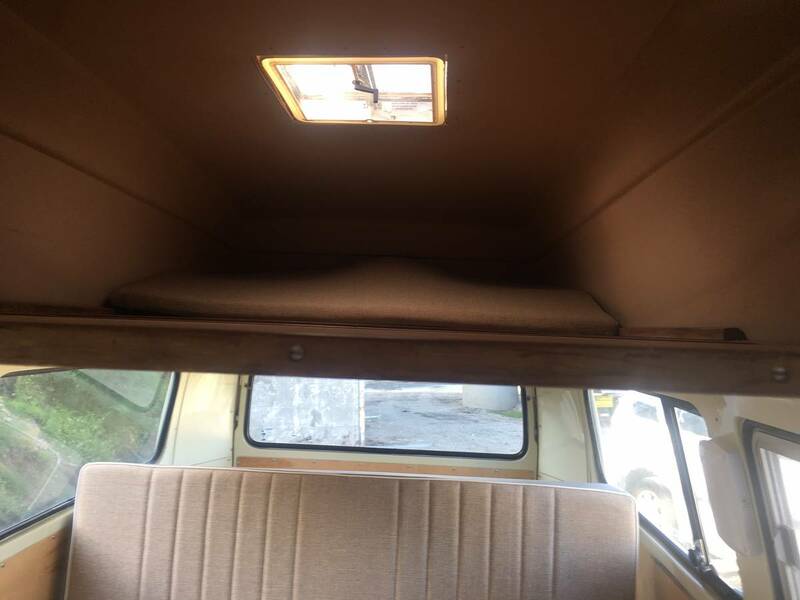 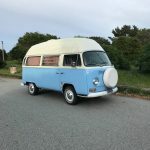 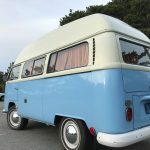 For sale: Custom EV 1969 Bay Window Bus – camper edition. 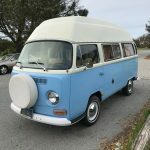 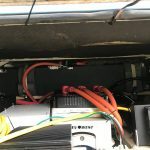 If you’re considering buying this car it would be a good idea to learn some EV basics or be willing to find an ev mechanic or qualified electrician who can regularly inspect and maintain the car. 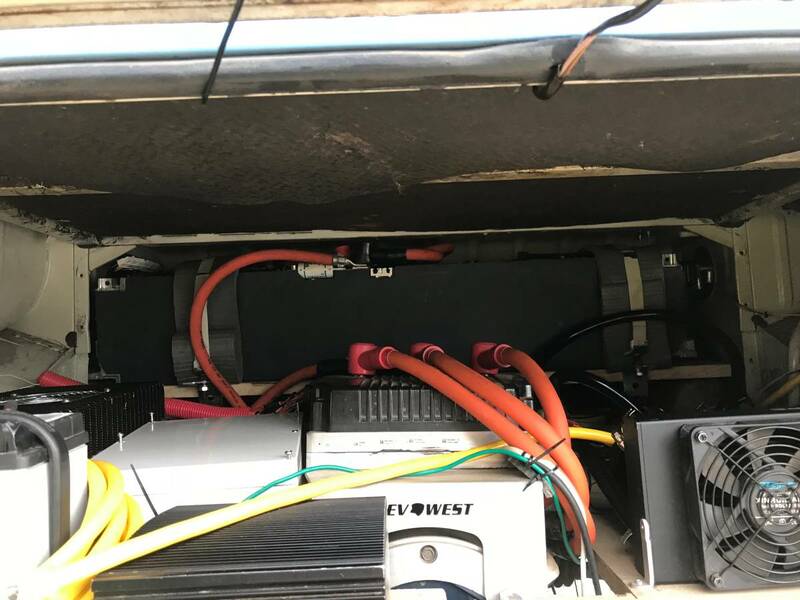 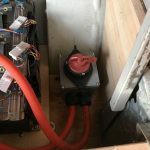 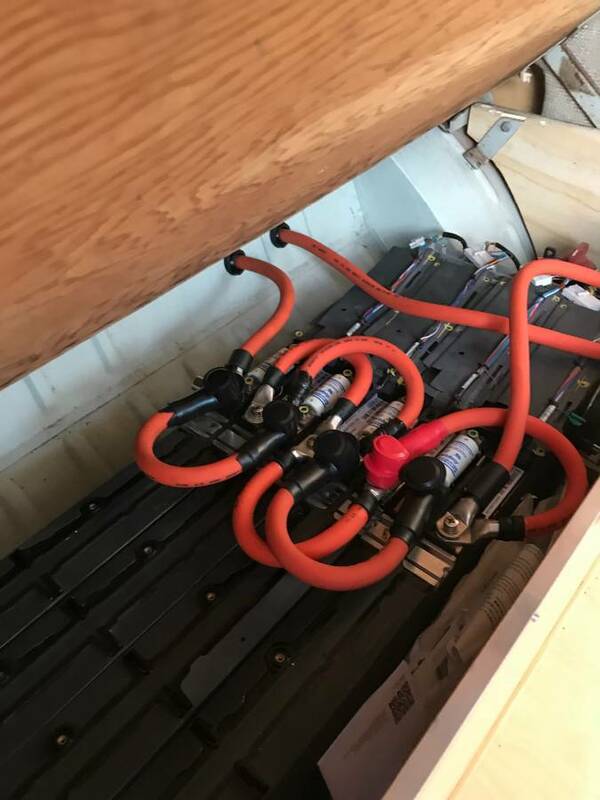 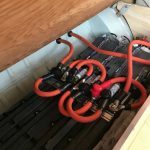 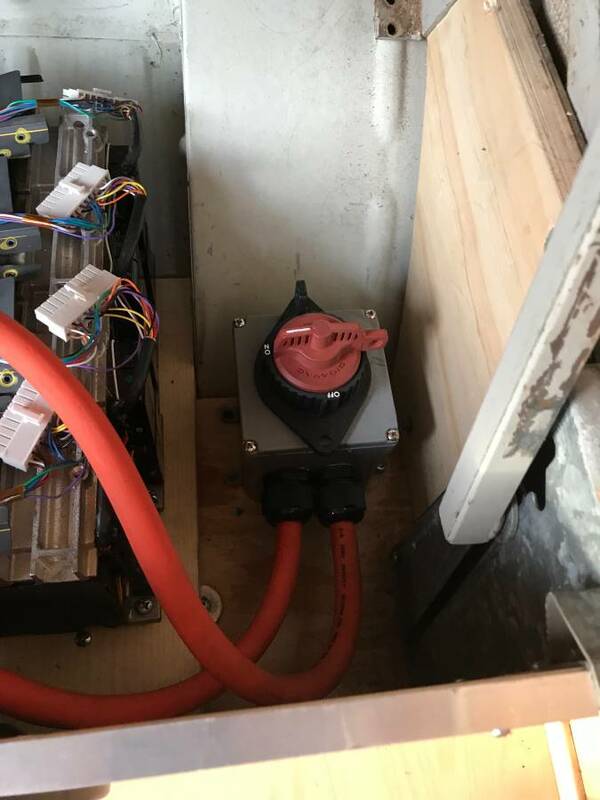 This car is low voltage compared to mass-market EVs, but it can still be dangerous if you’re not careful and don’t understand the build. 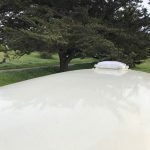 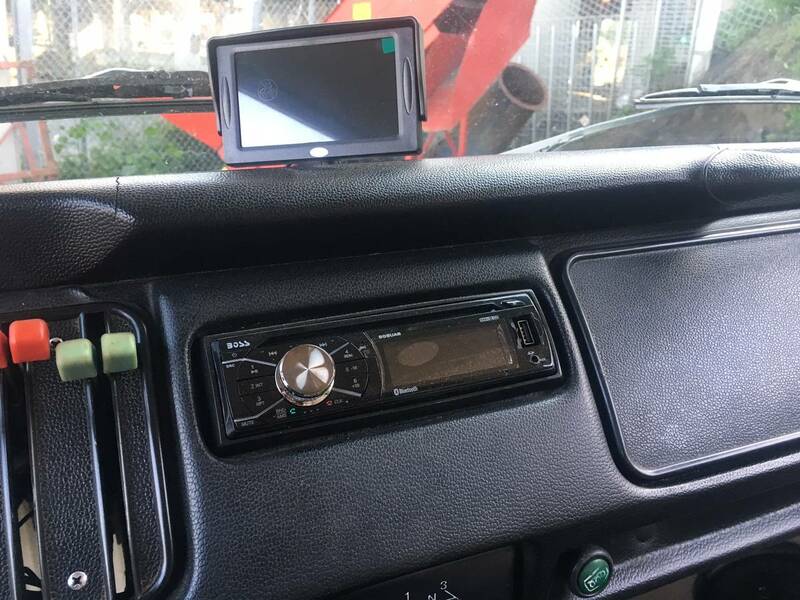 The car will need regular inspections and maintenance (less maintenance than a ICE car for sure, but you will still need to maintain it regularly). 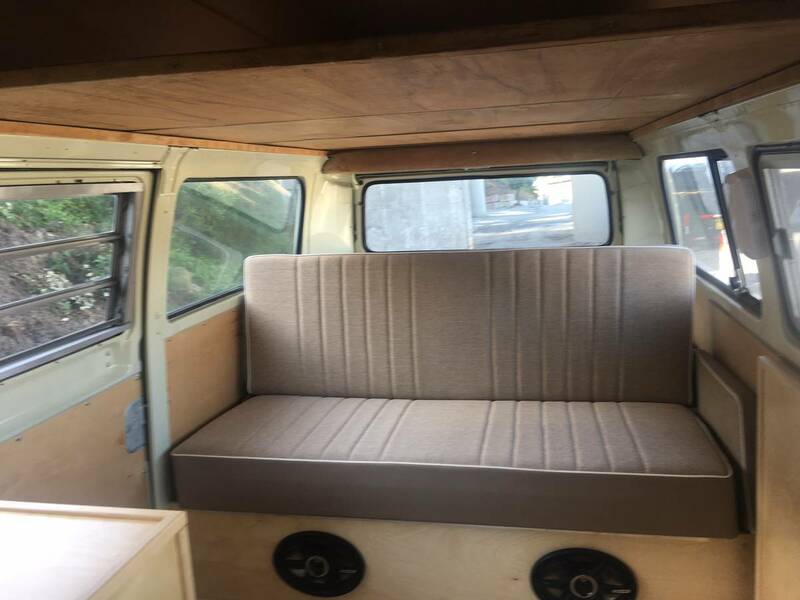 I’m selling it because I’m starting a new project. 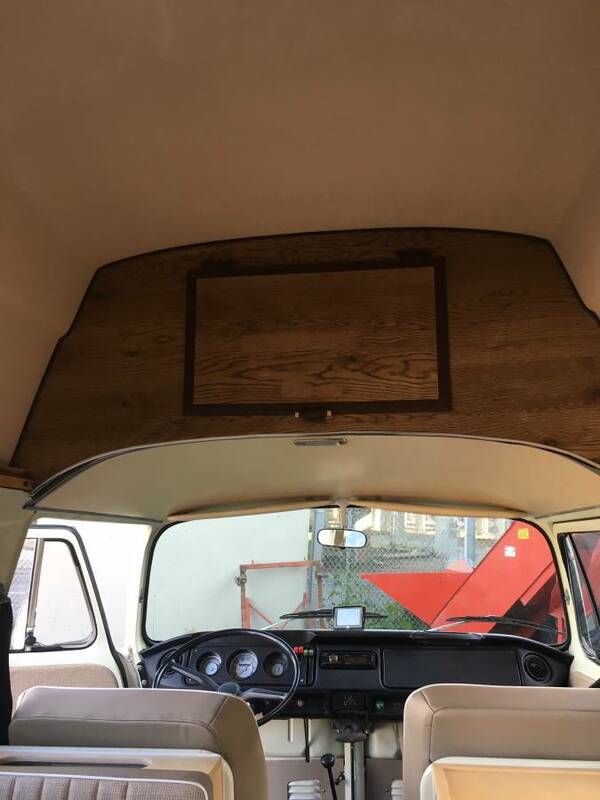 Might consider a trade for Tesla of equivalent value. 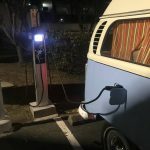 – Two charging options: a standard J1772 charging inlet and a standard 3 prong household plug. 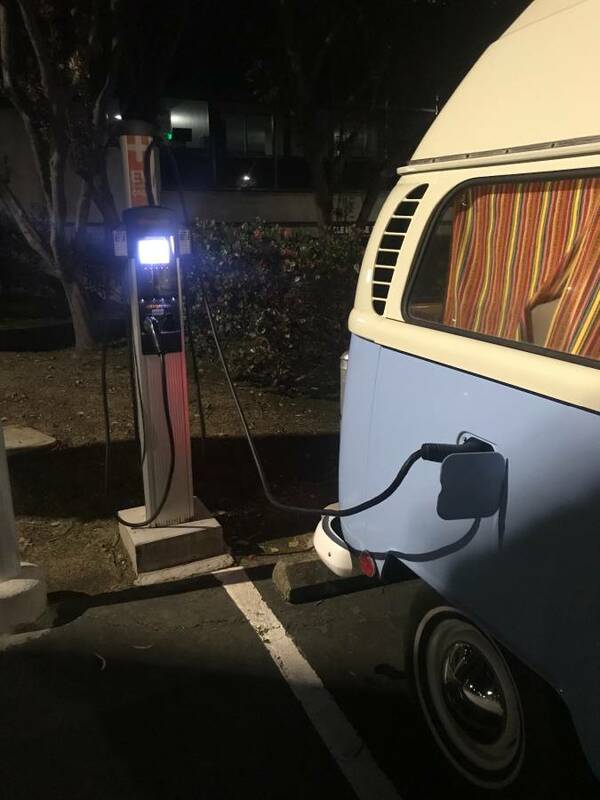 Takes about 6 hours to charge from empty to full.